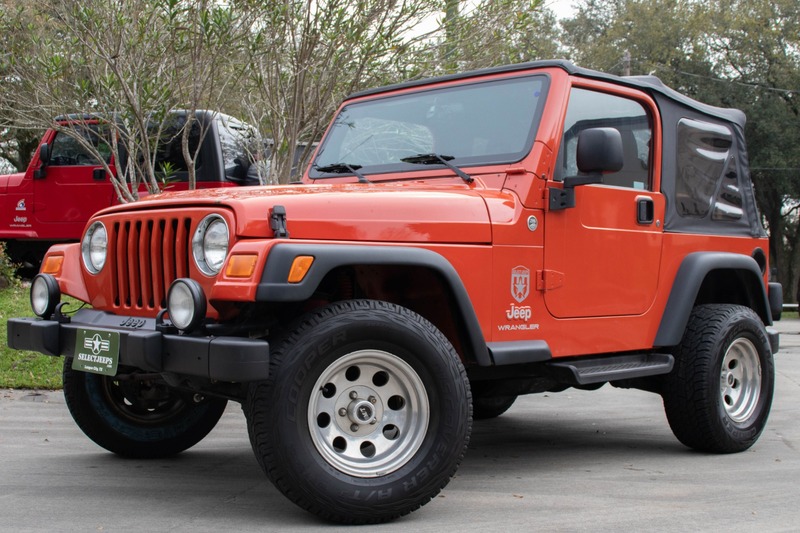 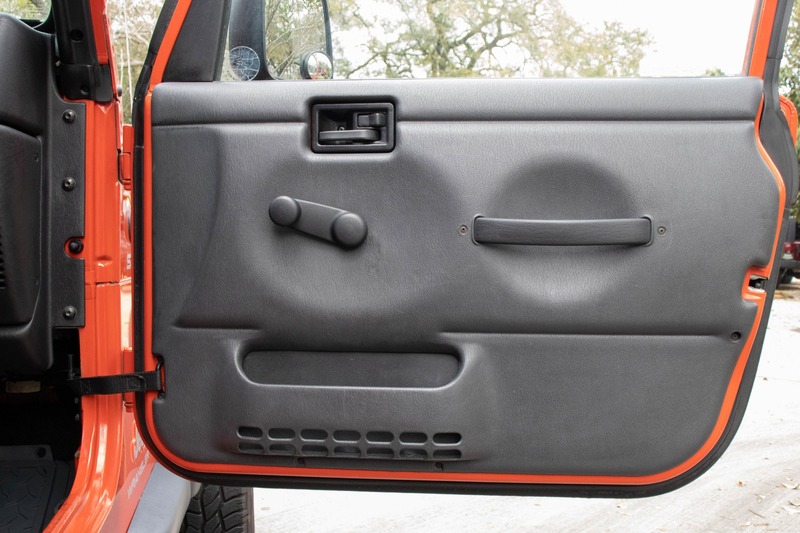 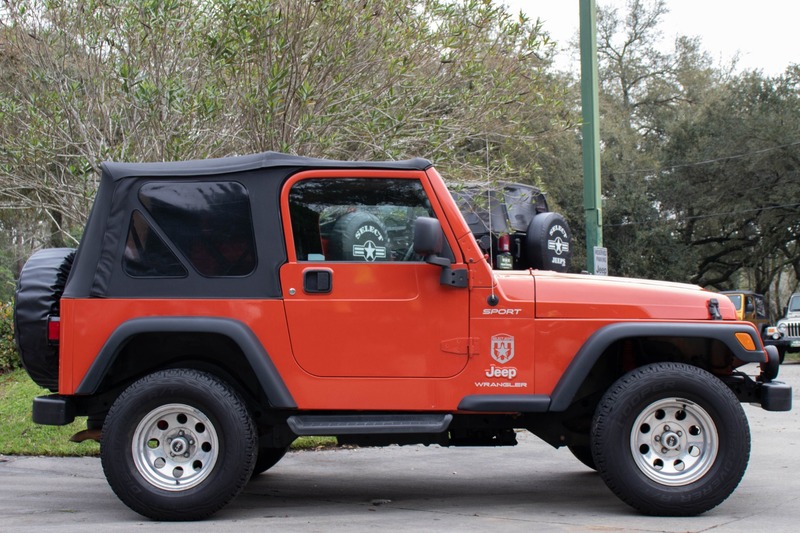 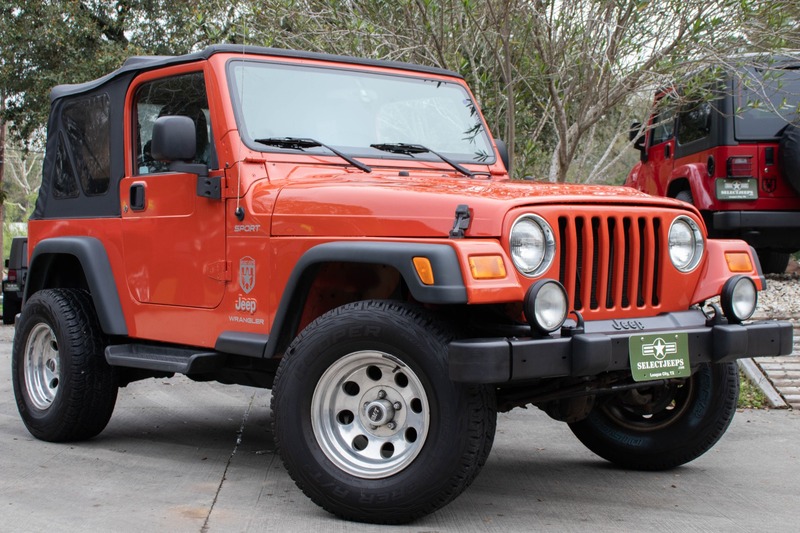 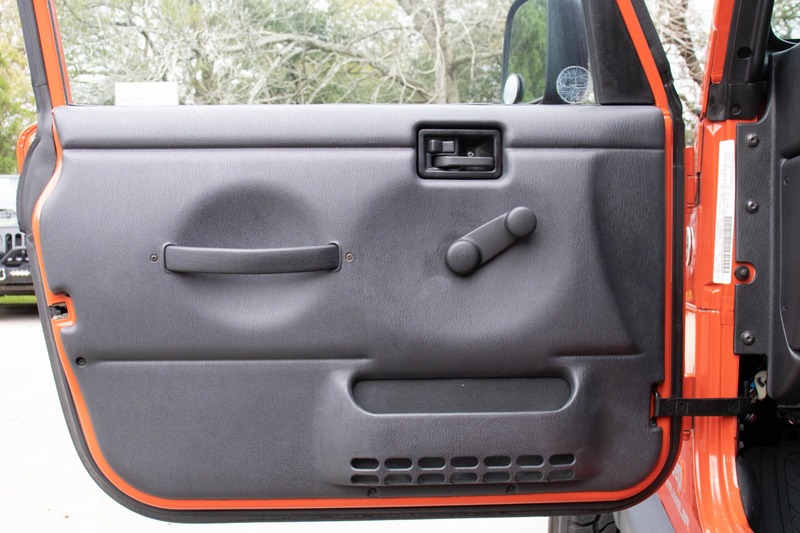 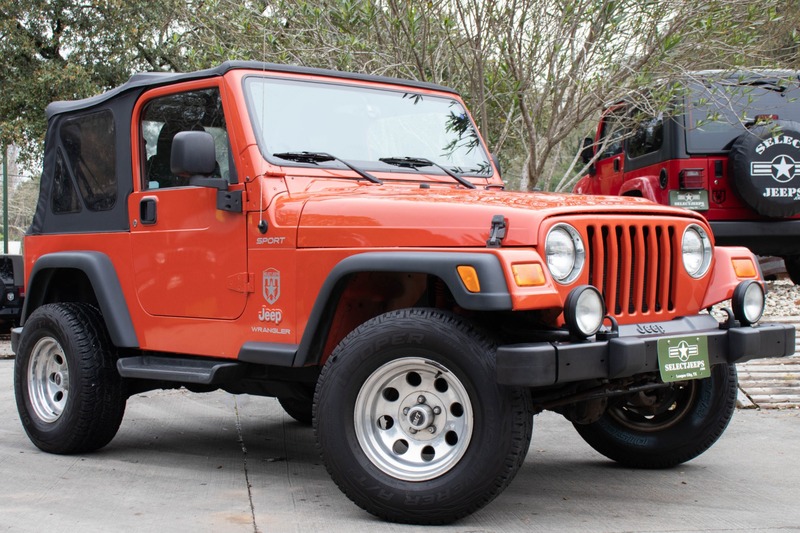 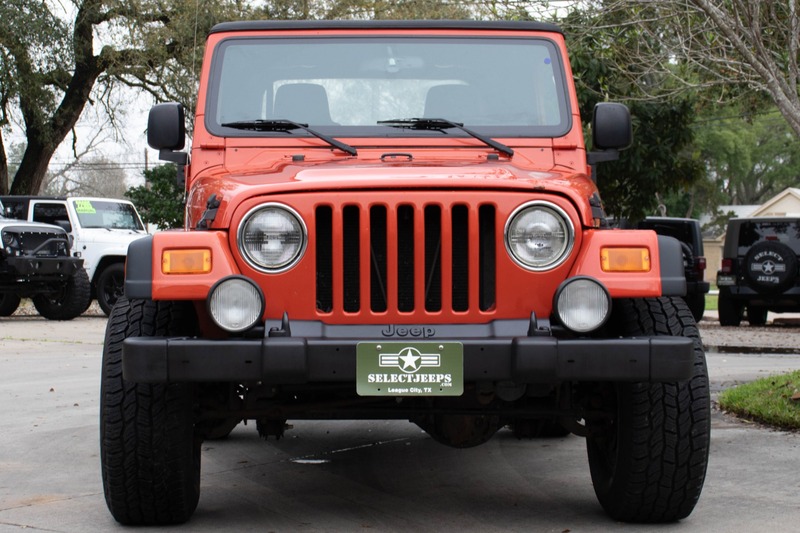 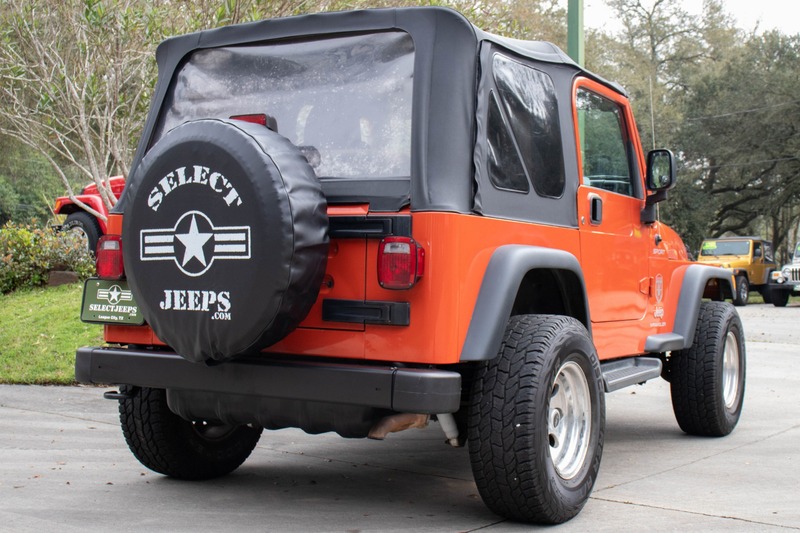 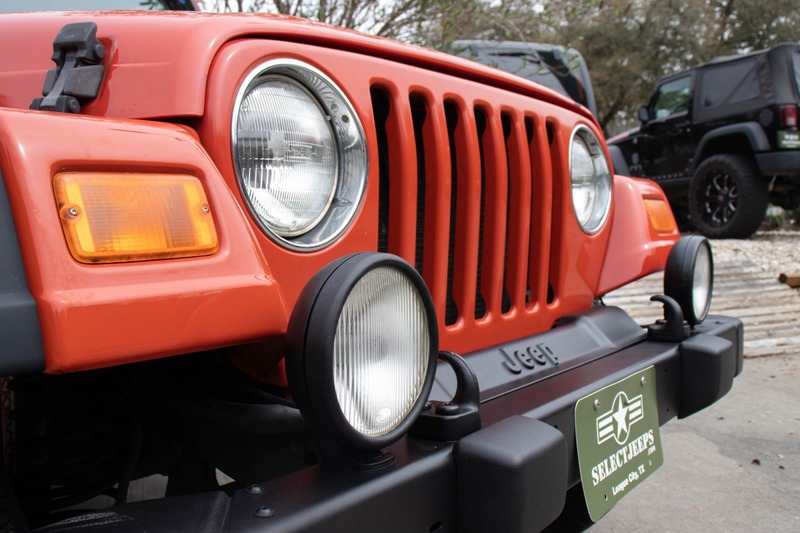 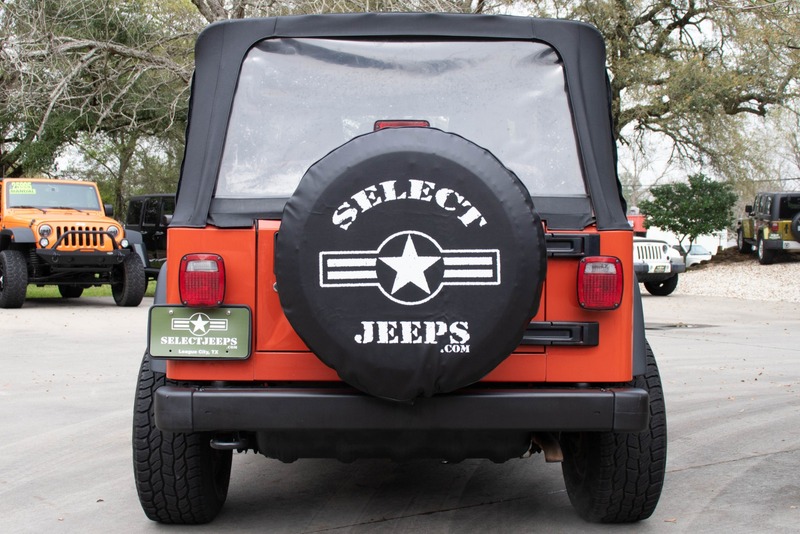 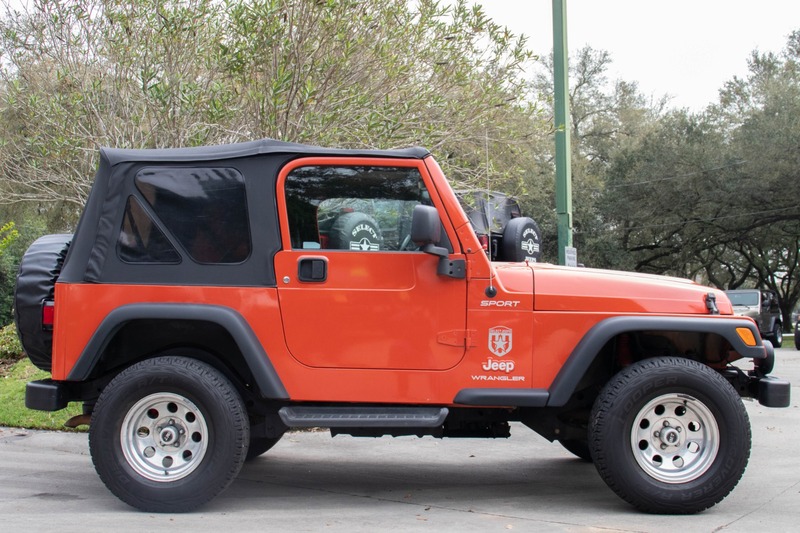 This awesome Impact Orange TJ is sure to stand out from the crowd. 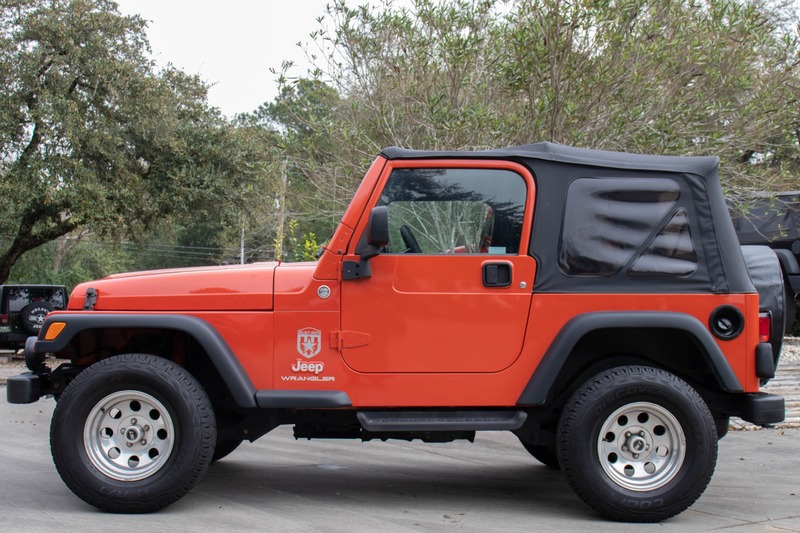 Excluding some minor cosmetic hail damage on the hood, this Jeep is in great condition both inside and out. 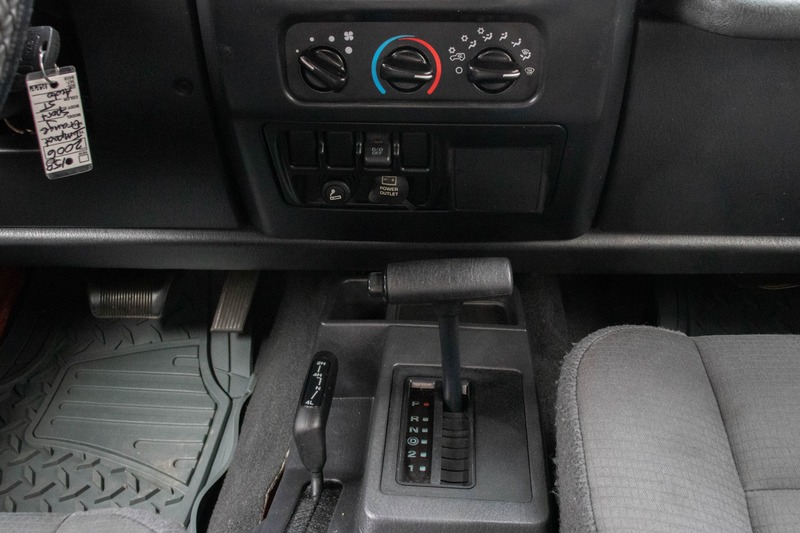 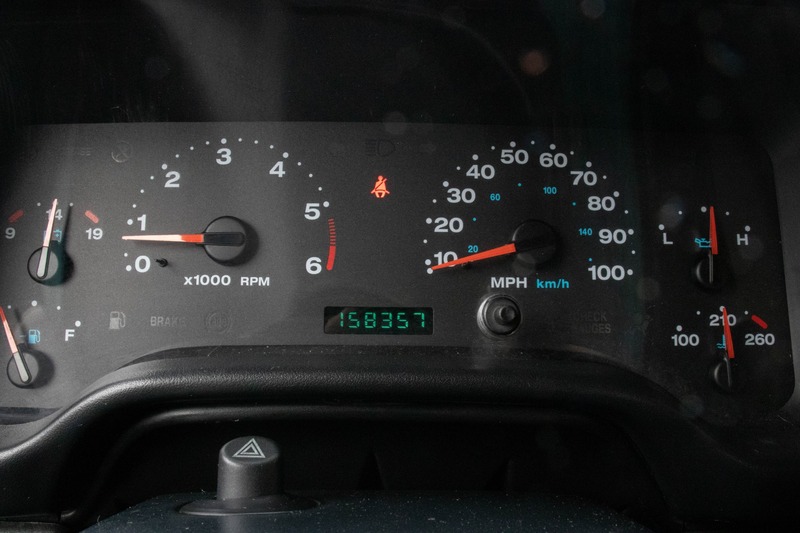 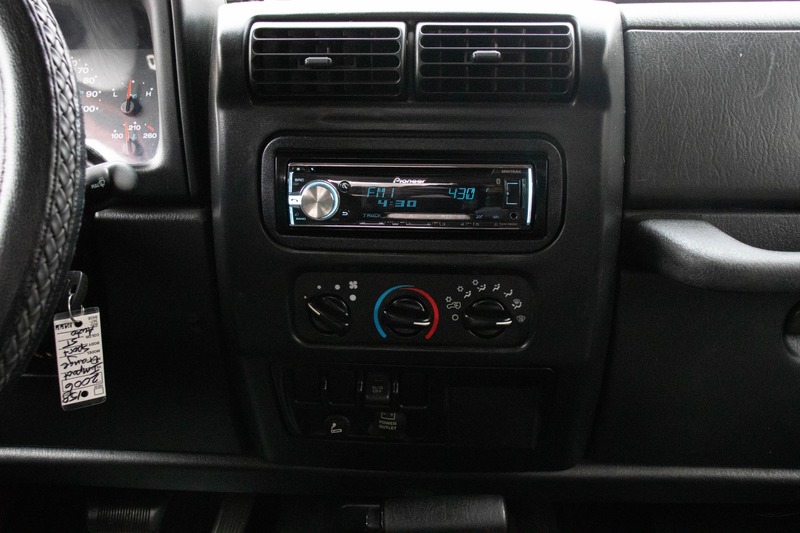 The Pioneer radio is equipped with hands-free calling, Bluetooth connectivity, aux, and USB input. 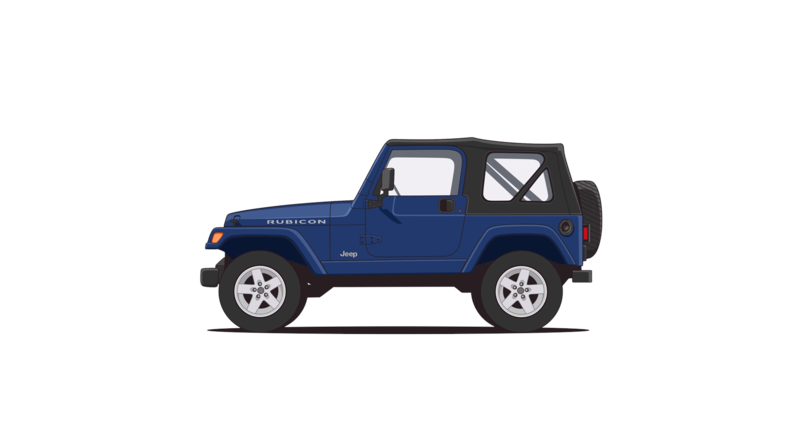 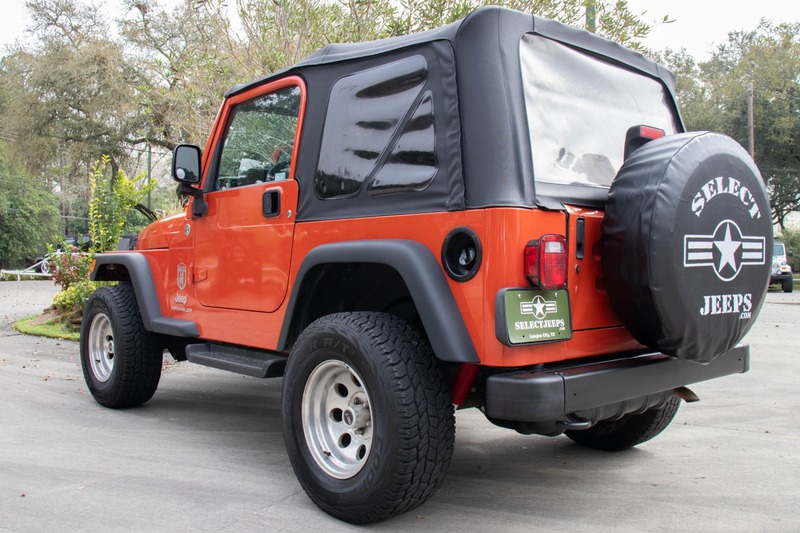 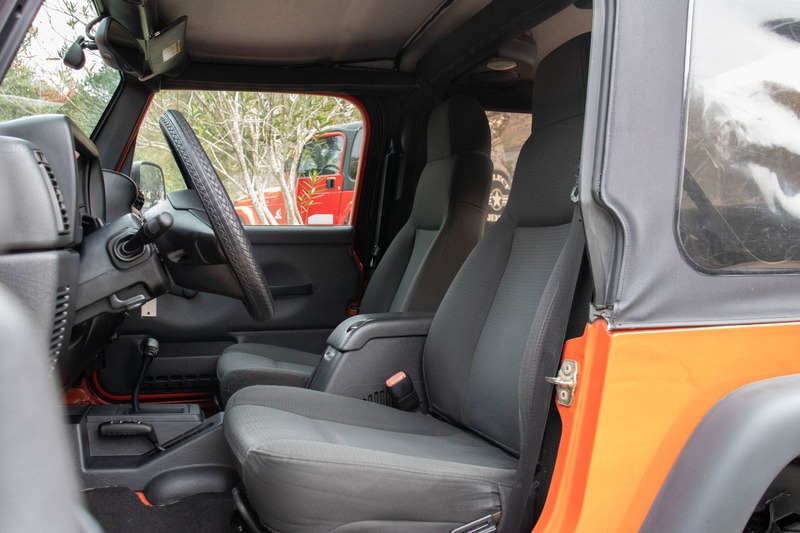 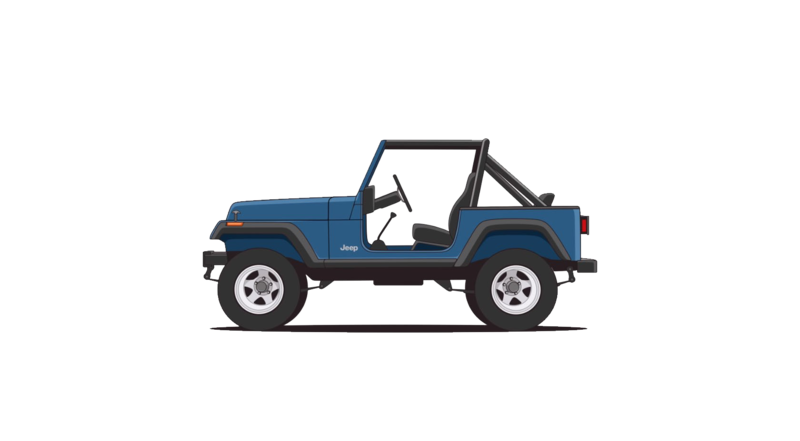 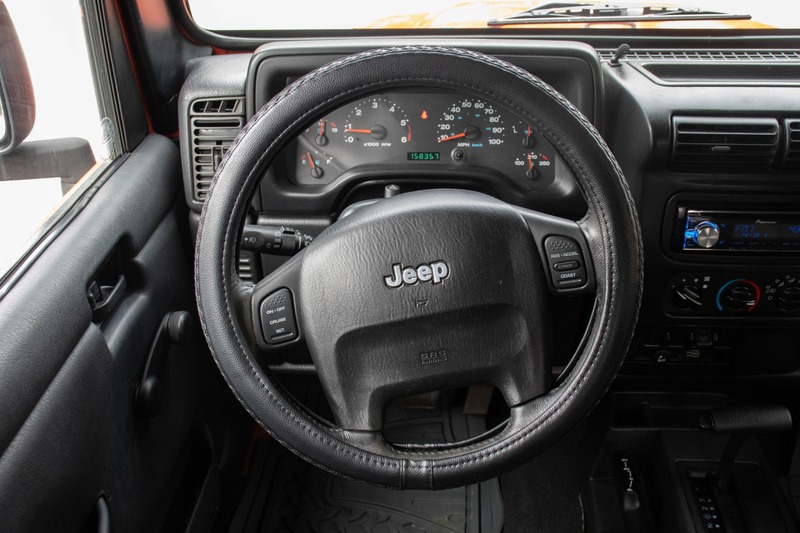 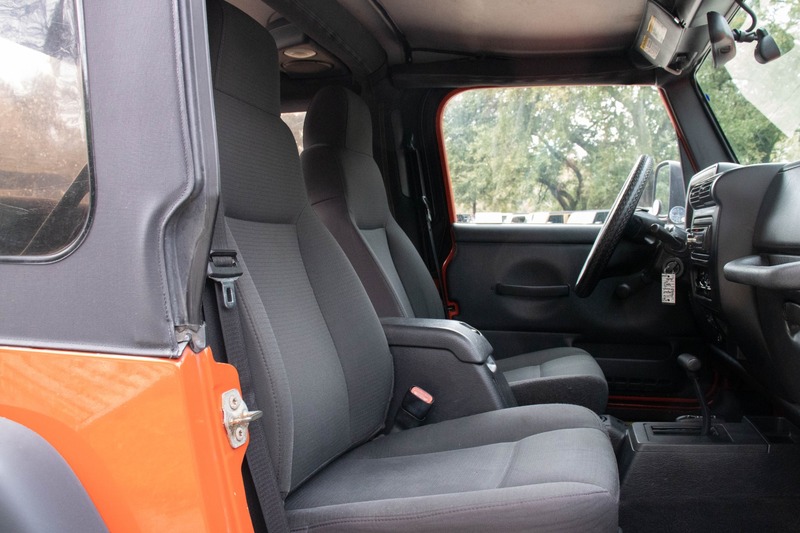 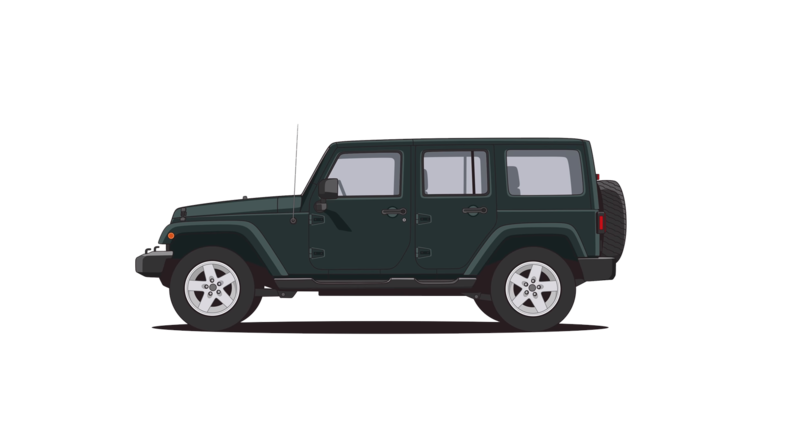 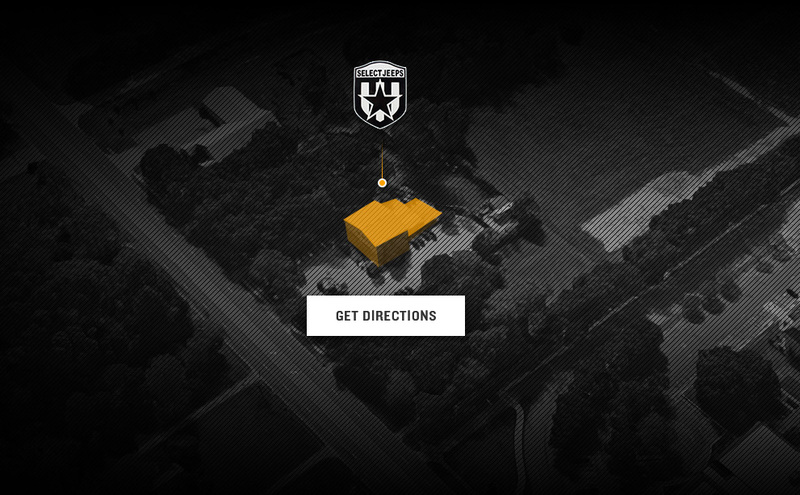 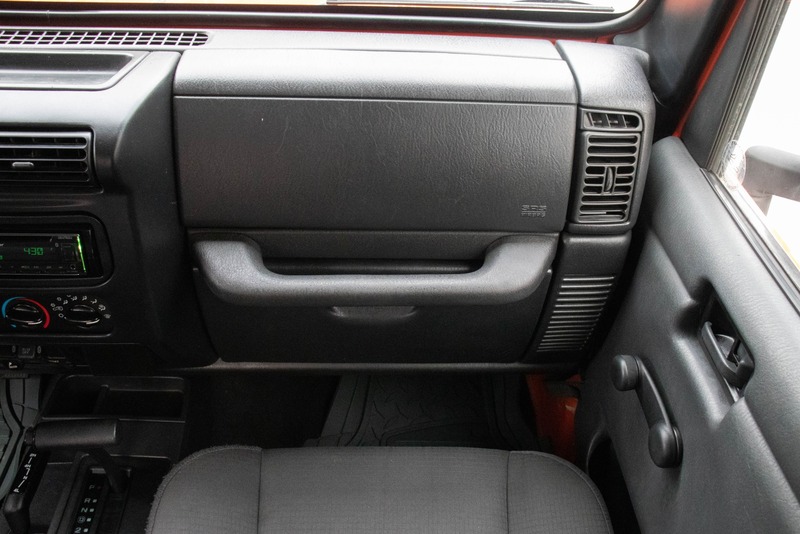 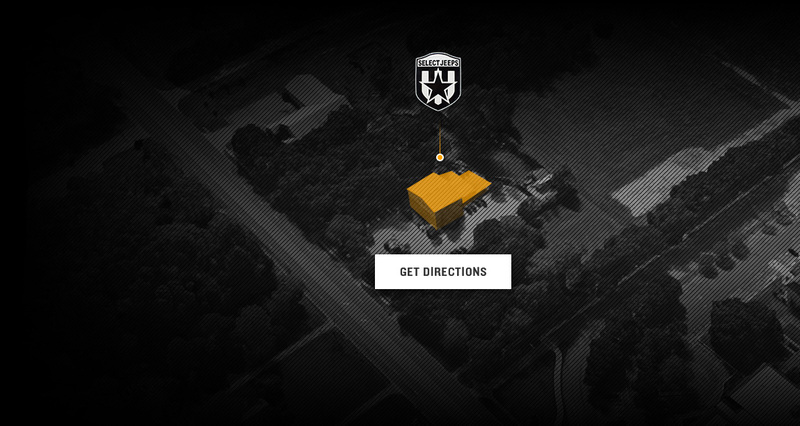 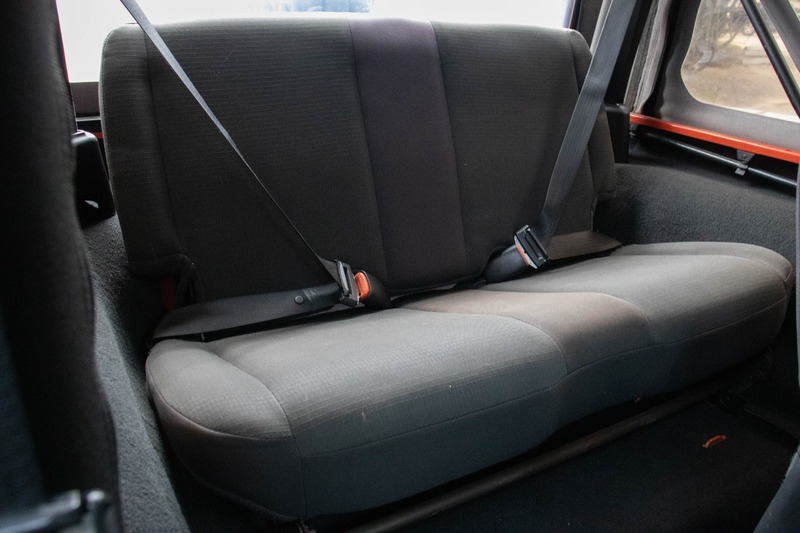 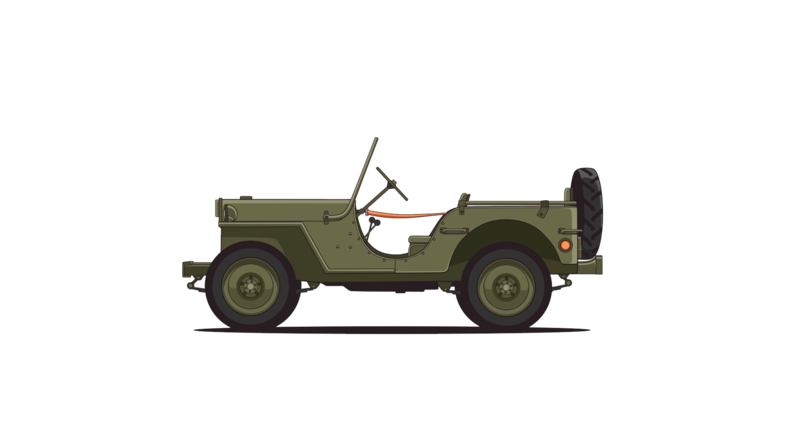 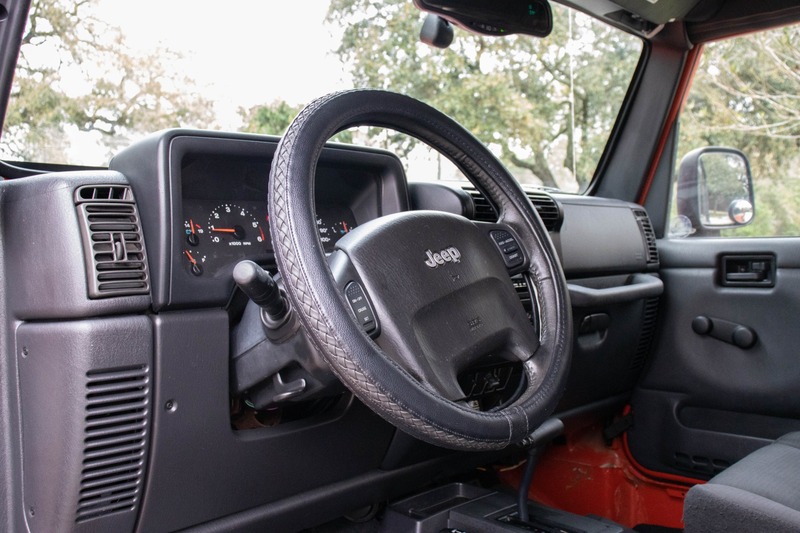 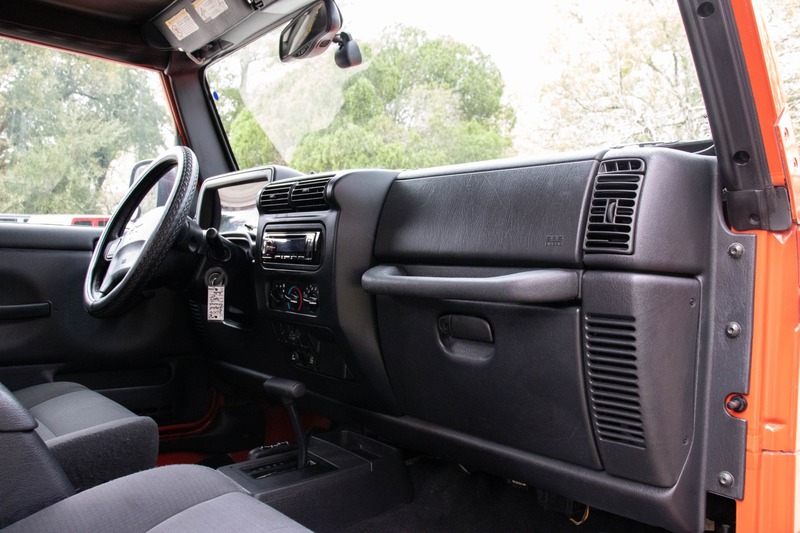 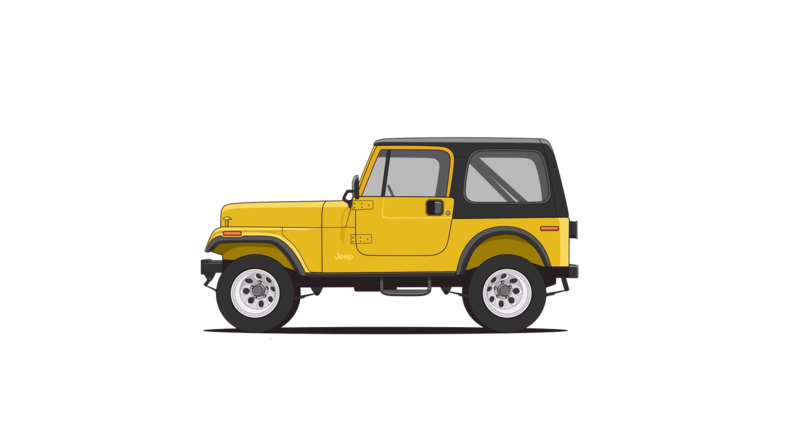 Equipped with Cooper Discoverer AT3 tires gives this Jeep a perfect blend of on-road comfort and off-road capability.